Feeling stressed? Take your frustrations out on a loaf of bread dough. The pounding is good for the texture and the soul while your tensions melt away. The bread is made with milk for a tender and fine texture, just like your grandmother used to make. Enjoy! Mix, knead, and bake at 375 for 18 minutes. Makes a 1lb loaf of bread to share with friends and family. Tiny fingers not included. This looks amazing. I've never made bread before. Is it difficult? I feel like it would be time consuming. Thanks so much for sharing at Whmsy Wednesdays. 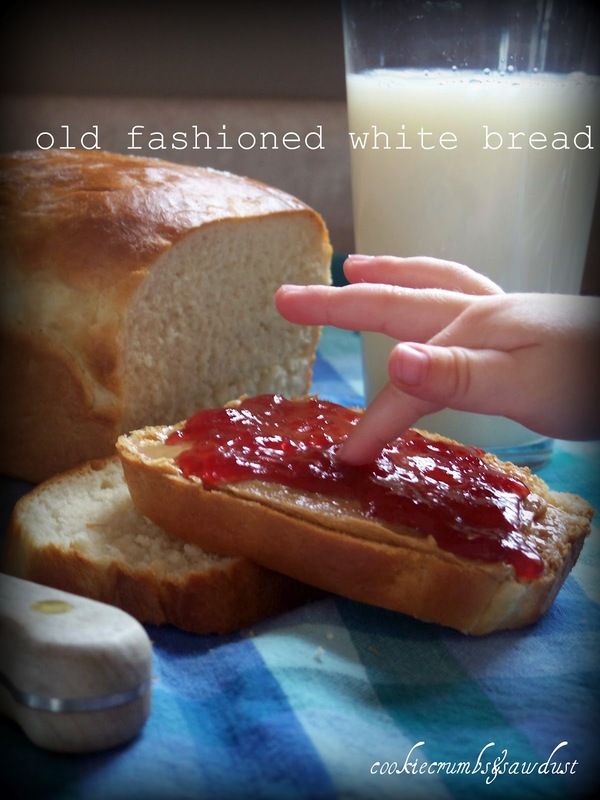 I have been wanting to find a good white bread recipe, this will be the next one I try! My family and I love homemade bread, but we don't make it nearly enough. Thanks for sharing your recipe so hopefully I'll (I'm the breadmaker in the family) will be inspired to make it more often. I appreciate you visiting me each week at Your Cozy Home Party. Hope you're having a great week Laura! Looks fantastic! The basic bread recipe I use has eggs in it. I'll have to try your egg-free loaf! Mmmm that sounds really nice, pass a slice over!! This is a recipe that even I won't be able to muck up! Thanks so much for sharing on Tout It Tuesday. I want to try your recipe! I am not good at making bread...Your recipe look easy! Thanks for linking up to the Piece of Cake Party. Looks delicious. My bread making was a complete flop. Looking forward to trying yours. 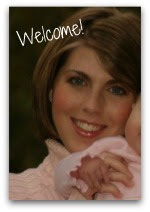 Thanks so much for linking up to Creative Thursday last week.